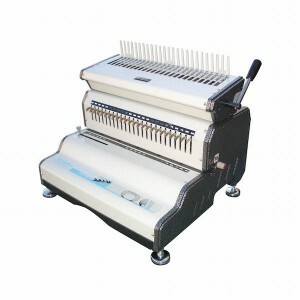 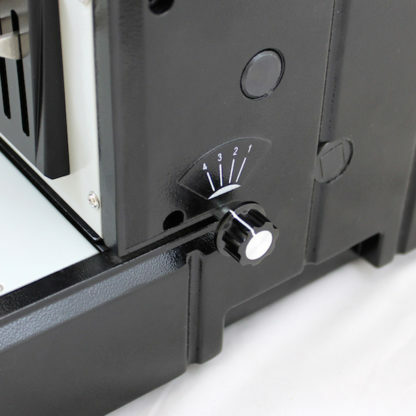 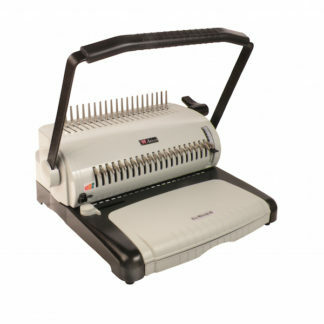 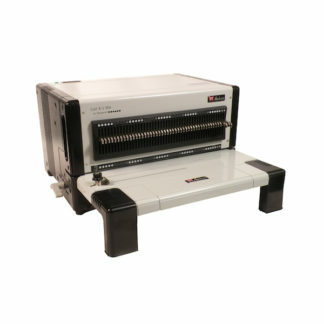 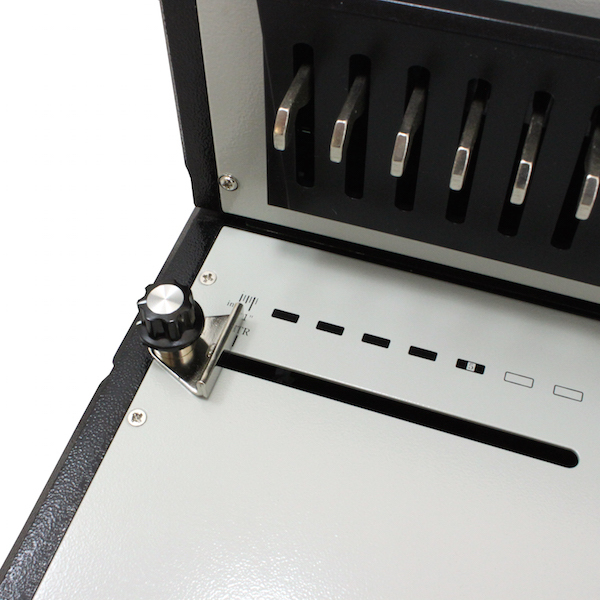 The AlphaBind-CE is a perfect comb binding machine for small office and home use. 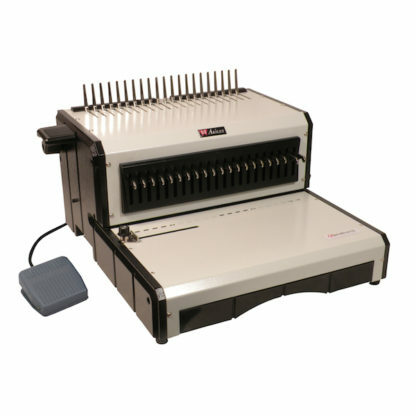 Designed mainly for letter-sized sheets, don’t think that the AlphaBind-CE skimps on features! 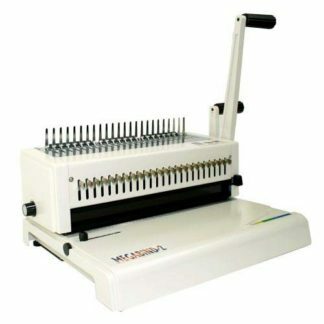 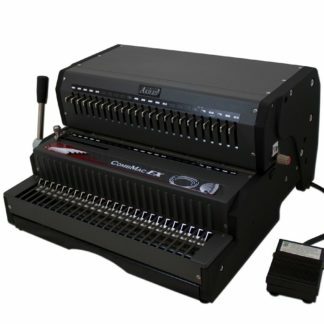 With fully disengageable die pins, side and depth controls, and foot pedal operation, this comb binder will do everything you need to keep your jobs running smoothly and efficiently.